In addition to guest posting on the UpCity blog, ATX Web Designs is featured as one of the Top Digital Marketing Agencies in Austin. Check out their profile here. 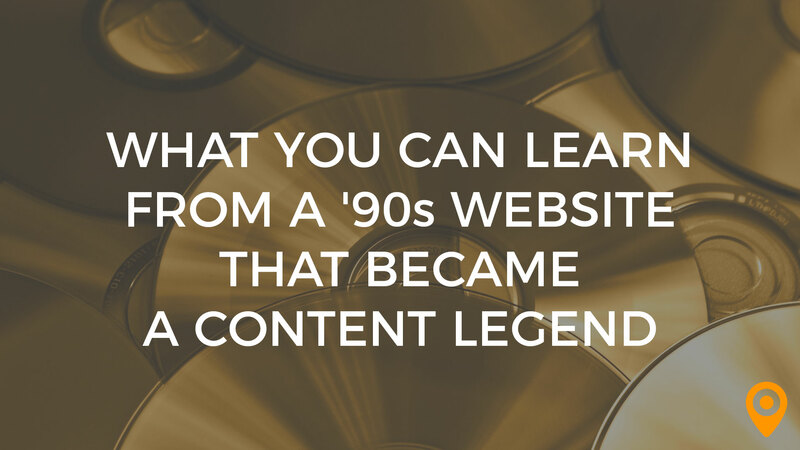 There’s a legend that’s told among content marketers about an email sent over 20 years ago. Back in the 90s, when the internet was new and Amazon.com was little more than paper taped to the wall, a man named Derek Sivers started a website. He was an amateur musician who began selling his CDs on a site he built called CDBaby. We all had a wonderful celebration afterwards and the whole party marched down the street to the post office where the entire town of Portland waved “Bon voyage!” to your package, on its way to you, in our private CD Baby jet, on this day, Friday, June 6th. What started as a hobby in 1997 sold just over a decade later for more than $20 million. At the heart of his business was this 160 word message. Shape your own legendary business by following these strategies when you craft content. Did you want to keep reading the confirmation email? How did you feel when you finished? I felt like ordering another CD just so I could get it all over again. 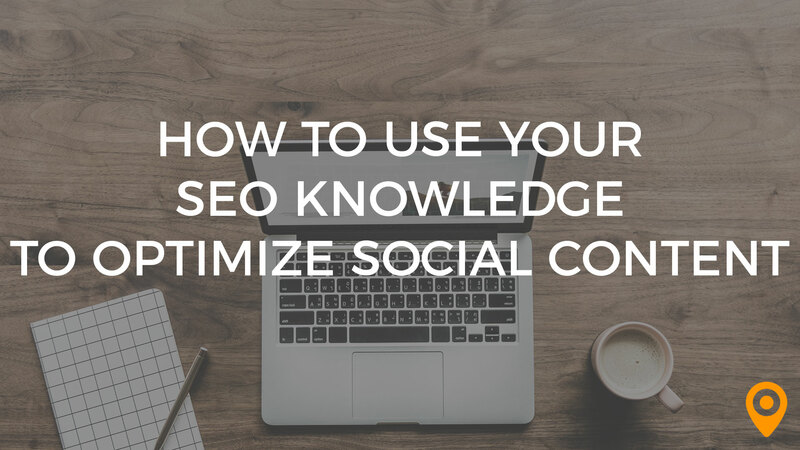 Compelling content makes you want to keep going—whether it’s reading, watching or sharing. Content produced for metrics is generally not compelling. 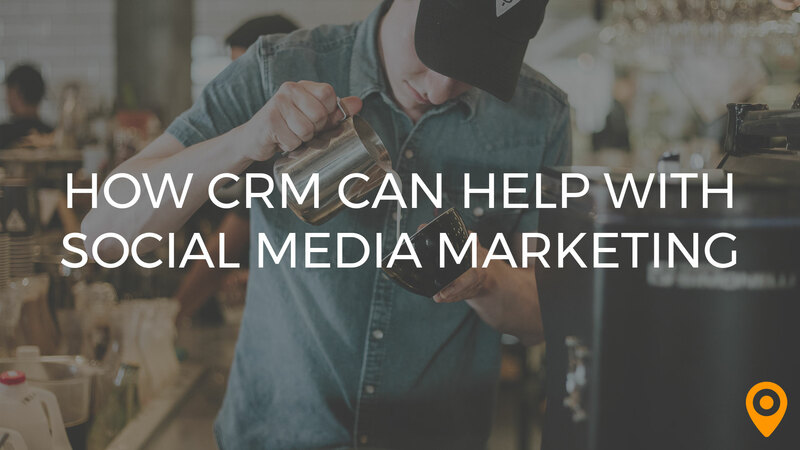 But approach it with the audience in mind and it’s much easier to make good content. When you’re struggling to imagine your audience, craft the content to yourself. Most of the time, the stuff you find interesting, fun, or boring, the audience will find interesting, fun, or boring too. Years ago, Google translated its Terms of Service from the unofficial US language Legalese to just plain English. Few things are less read than Terms & Conditions and making them short and clear felt like a grand gesture of transparency to its millions of users. Since the very first spark of fire, humans have been telling stories. It’s practically in our DNA. A confirmation email’s sole obligation is to make a confirmation. When you order from Amazon, do you read the confirmation email? Or just check that it’s there so you know your order went through? 1. On a microlevel, each post presents an opportunity for storytelling. Infuse each tweet and Instagram post with personality and you’ll probably see an uptick in engagement. 2. On a macrolevel, all the posts together with your branding, copy, design, and what you choose to share and not share each day—it all adds up to a story about your company. What story are you telling your audience? Is the same story your audience is telling about you? Imagine your company as the story’s main character. Give it attributes: witty, sharp, whimsical, collaborative, funny. Create all your content in the voice of that character. In its early days, Twitter was a fast-growing website with some rickety engineering that caused it to crash. A lot. 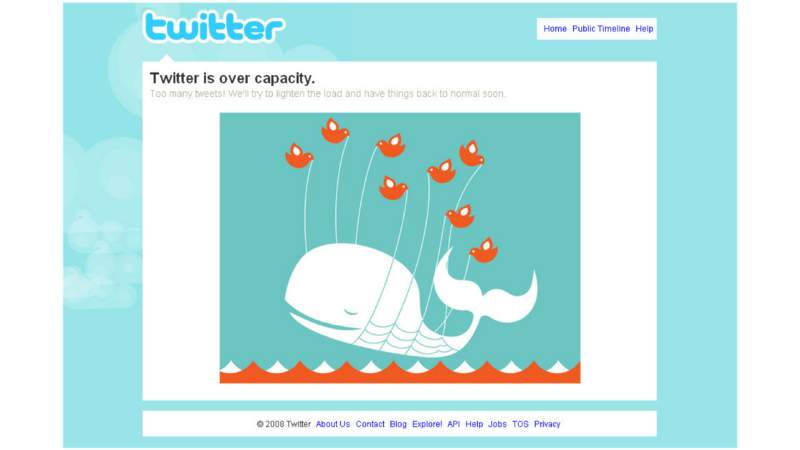 In 2008, its co-founder Biz Stone famously debuted the now-famous (if retired) “fail whale” (created by Yiing Lu). The image was his strategy to defuse the anger of frustrated Twitter users. It didn’t completely resolve users’ frustration, but it did create a fan club. Years later, Twitter has outgrown the whale strategy, but it only takes a Google image search to unearth years of related riffs and memes. The most engaging content is that which feels most human. It has personality, and it demonstrates values. CD Baby’s email makes us laugh, wonder, and—ultimately—want to support CD baby! It’s clear that not only are there humans behind the company, but that they see that I’m human, too, and they value it. In addition to being a paying customer, I am also a person who appreciates a good sense of humor. When you’re thinking of how to make your business bigger, it’s tempting to try to think all the big thoughts, the world-changing massive-action plans. But please know that it’s often the tiny details that really thrill someone enough to make them tell all their friends about you. Last year, Netflix made headlines for a cease-and-desist letter it sent to the owners of a Stranger Things-themed bar in Chicago. Unlike virtually every other cease-and-desist letter ever sent, the one from Netflix was, well, cool. They had a legal basis for lawyering up and stamping out the bar. Instead—undoubtedly aware of the attention they would receive for shutting down a popular bar—they treated the owners as people: their people. Instead of sowing negative press, they reaped praise. You’re human. Your audience are your people. Remember that, and in twenty years, the internet might just remember your business too. 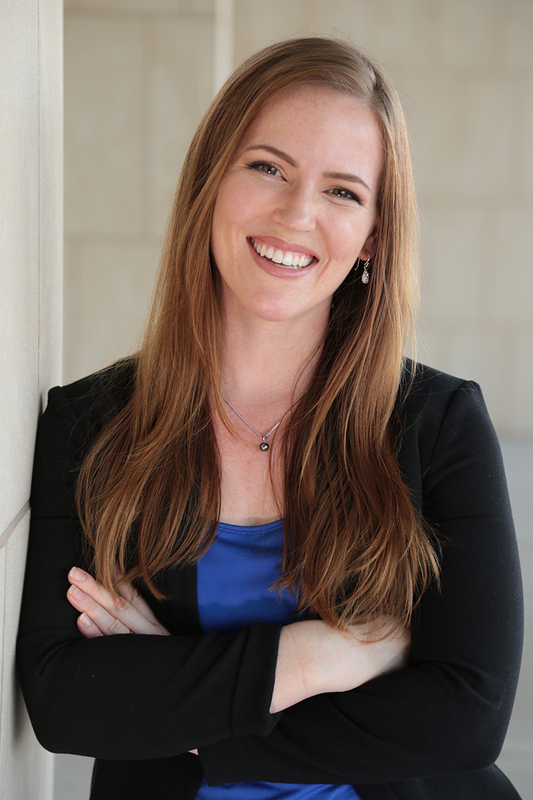 Anna Ray is a wordsmith and freelance writer based in Houston, TX. The internet's a noisy place. Want to be heard? Whisper.